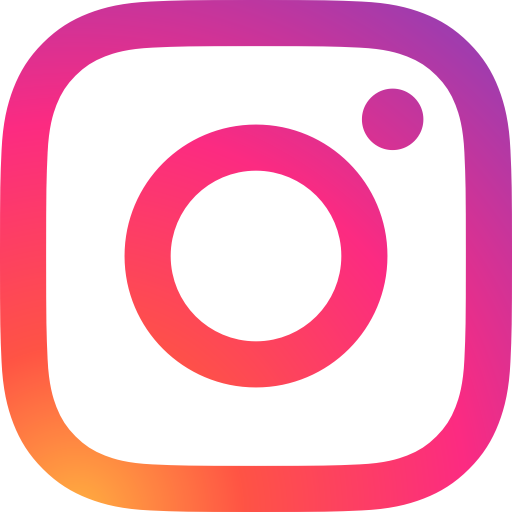 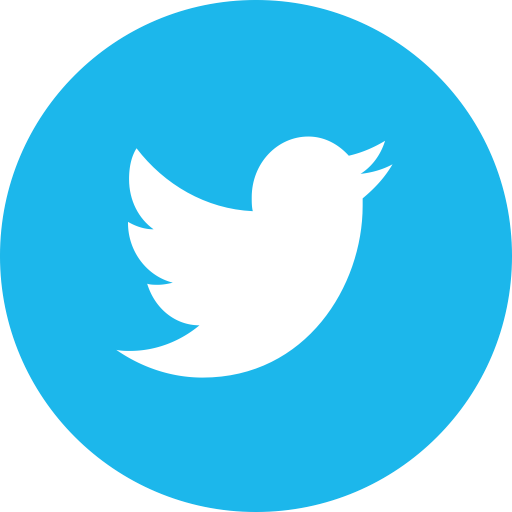 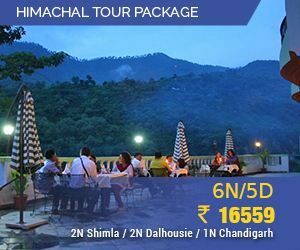 If you are searching online for Best Himachal Taxi Package, check out our best easy to get Delhi to Himachal Taxi Tour Packages. 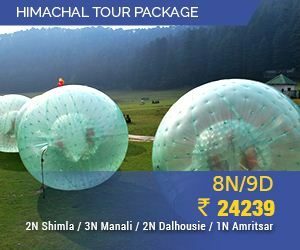 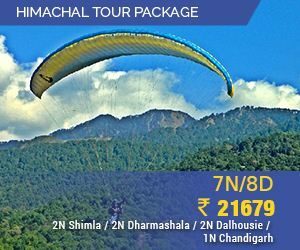 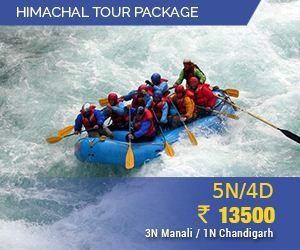 Himachal tours provide an opportunity to explore the wealth of the region include high altitude Trans-Himalayan desert, India’s most demanded green apple orchards, cultivated landscapes, fertile deodar forests and even snow-covered Himalayan mountain range. 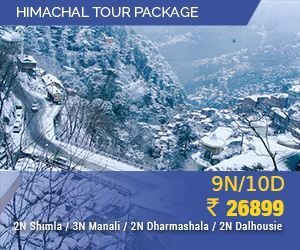 Tours to Himachal is in the first place among honeymoon couples, amateur adventure and loyal pilgrimage devotees. 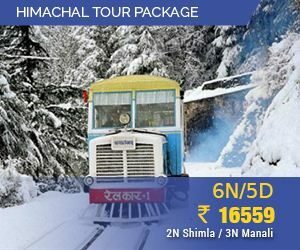 Some of the most famous tourist places of Himachal, ideal for romantic escapes and adventurous activities are Shimla, Kullu, Manali, Dalhousie, Dharamshala. 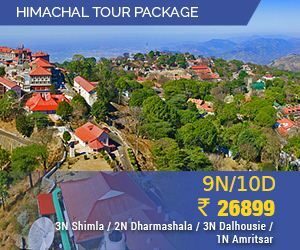 A visit to these destinations of Himachal gives tourists the essence of what Himachal Pradesh is all about.